Totally Remodeled home in Grove Lakes Subdivision. 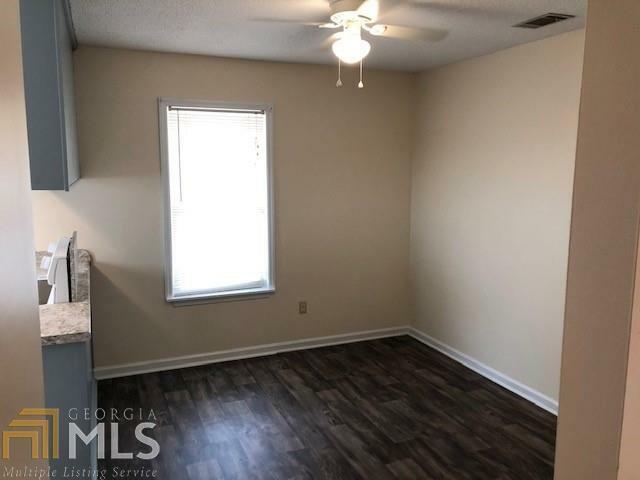 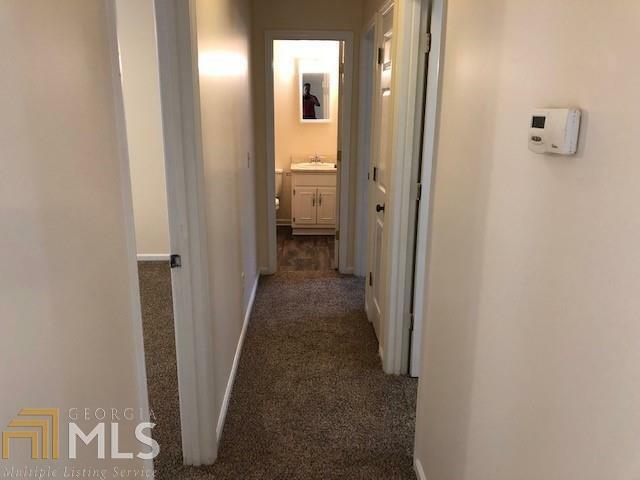 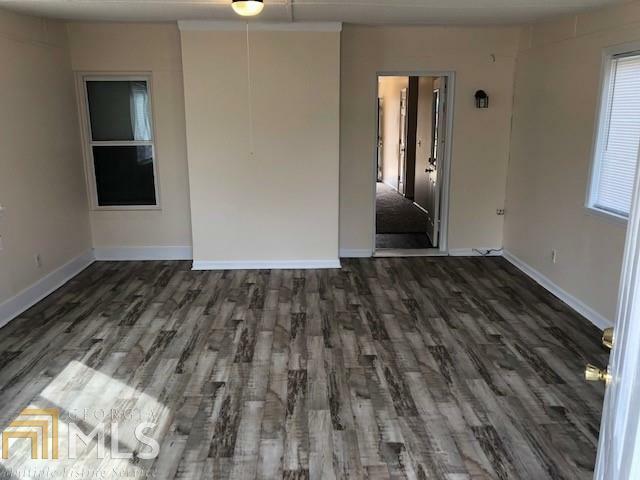 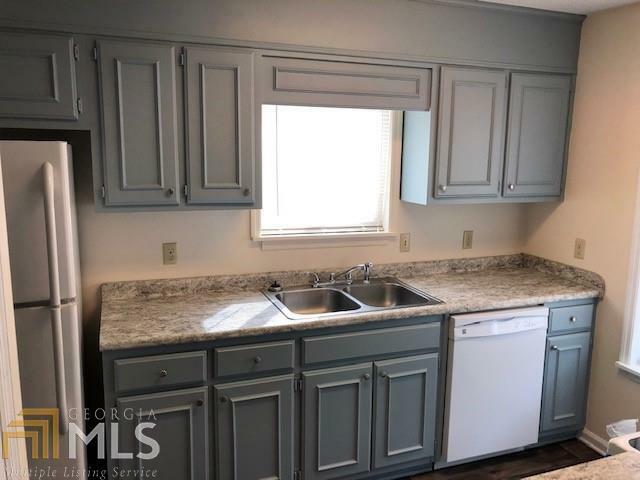 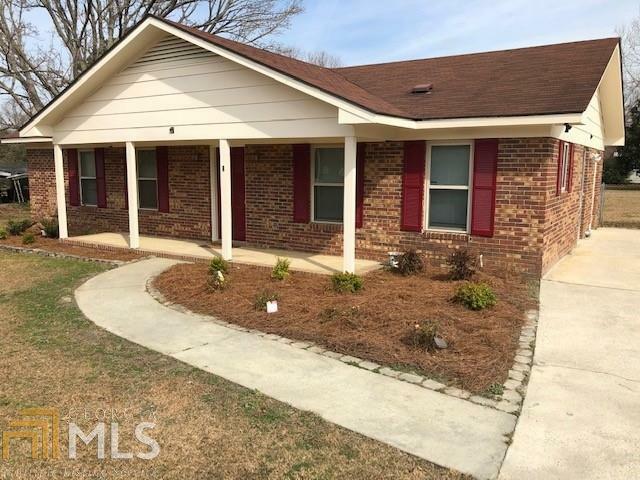 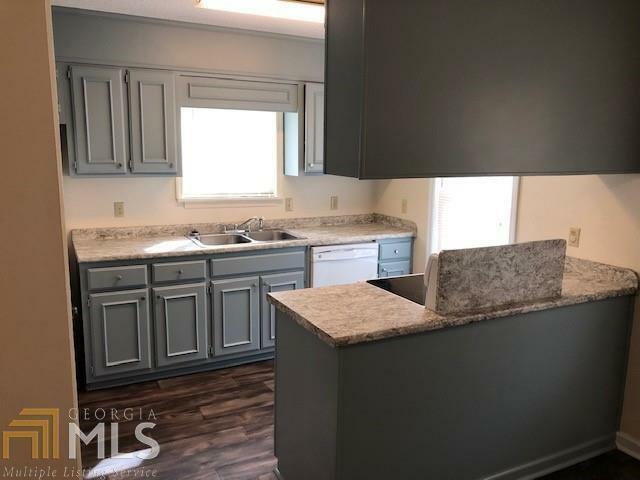 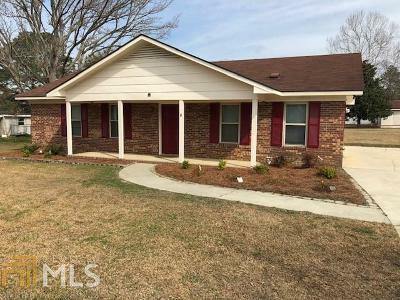 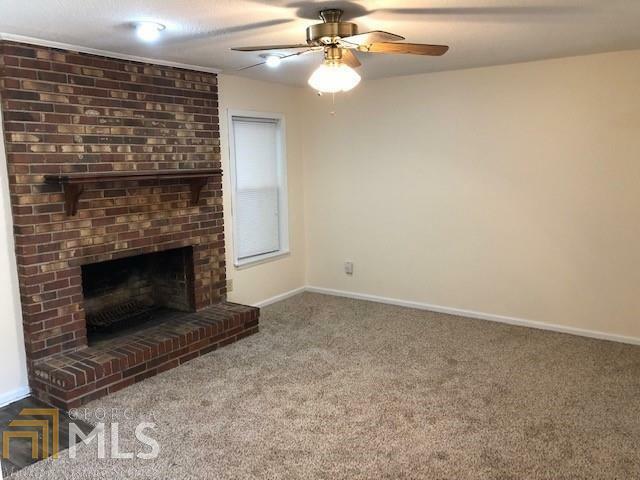 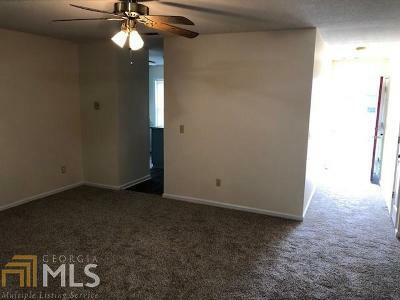 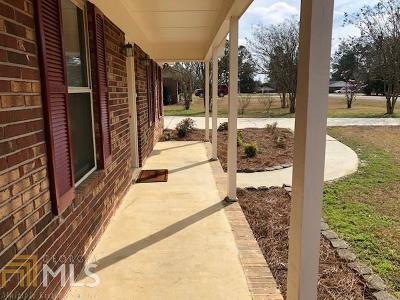 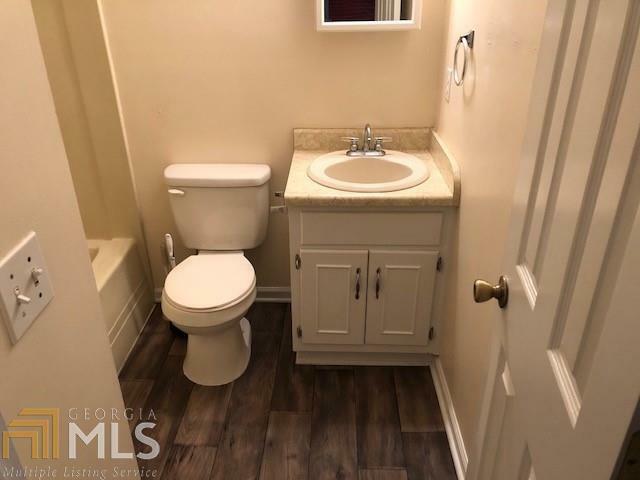 Home features 3 bedroom 2 bath PLUS an oversized bonus room, NEW kitchen appliances, NEW paint throughout, NEW flooring, NEW fixtures and more!! 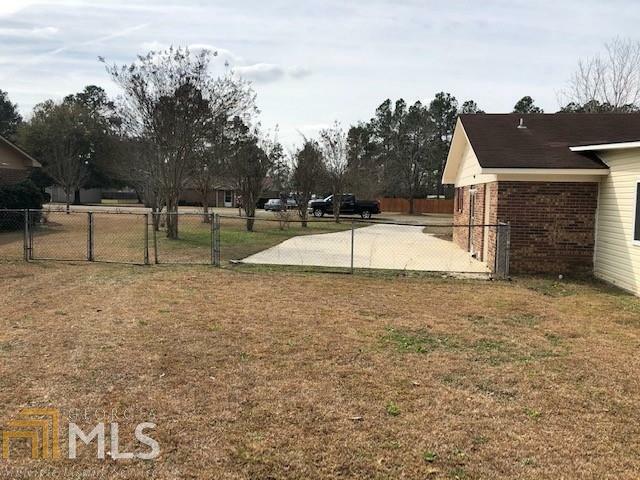 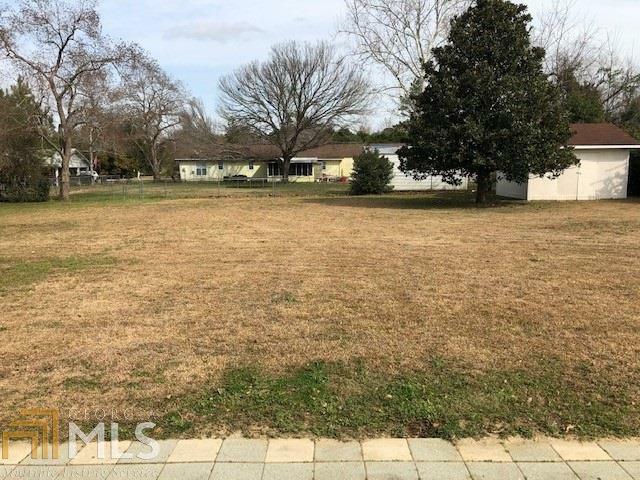 Large fenced in backyard with storage shed. Home is minutes away from shopping malls and schools.